We know that there’s no substitute for getting to meet your wedding suppliers and to see and experience the products and services they offer. That’s why Wight Wedding Days, with 6 years of experience, have organised this wedding fayre so you can meet some of the hundreds of wedding suppliers on the Isle of Wight. 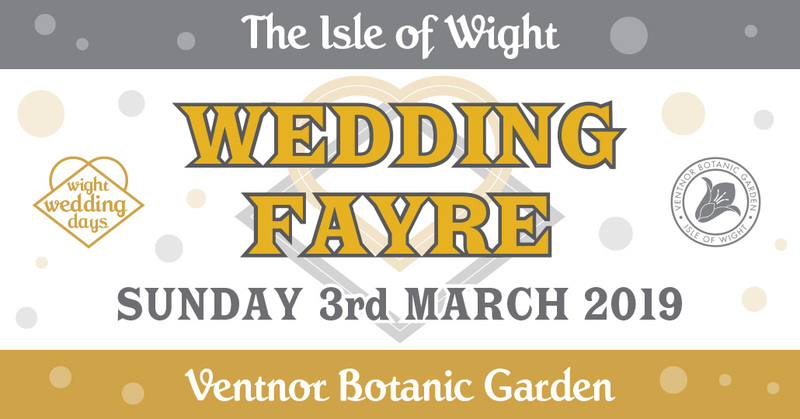 It’s FREE entry (event only) and FREE parking for all so take advantage of the chance to meet lots of Isle of Wight wedding suppliers while exploring the gorgeous gardens of a stunning venue on the sunny south side of the Isle of Wight. There’s the request for a donation to enjoy the gardens but it will be well worth it, we guarantee it! Head to http://www.wightweddingdays.co.uk/ for more information.